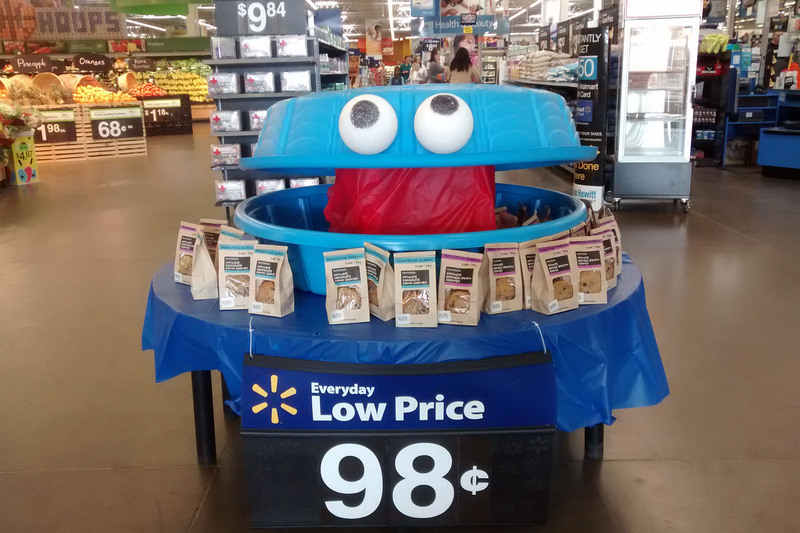 I saw Cookie Monster when I went into Walmart today. When death comes for a family member or a friend, this is the scripture that gives me comfort. Here are some lovely Easter messages that have made their way into my world recently. I heard this poem for the first time this week and I love it. 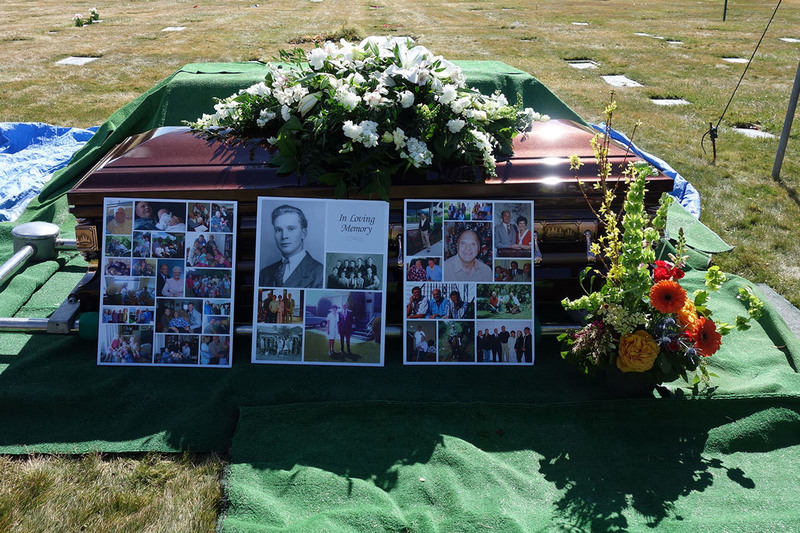 It was written in 1913 by Marcella Marie Holloway, who was a Catholic playwright and poet who became a nun in 1932. And a cripple clutters up your living room. His kingdom knows no bounds of roof, or wall, or floor. The Easter video “#Hallelujah” is a companion to the Christmas video “A Savior is Born.” I love the beautiful people and scenery and the heartfelt messages in both videos. 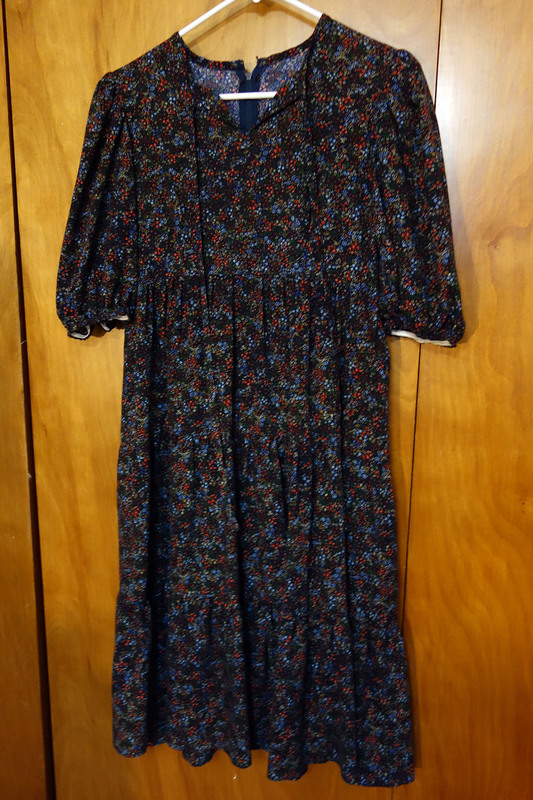 Family History and 1970s Dresses! Here are some interesting artifacts from my family history. 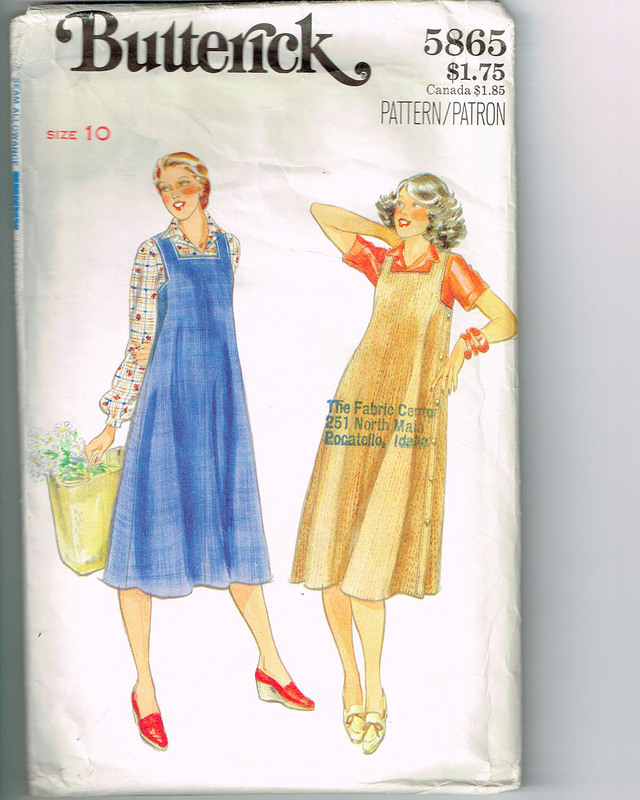 A few years ago, my mom gave me a crate of sewing patterns from her youth in the 1970s, when it was more common for women to sew their own clothes. Because the cover illustrations on these patterns are so much fun to look at, I scanned them so that I could share them with family and friends. 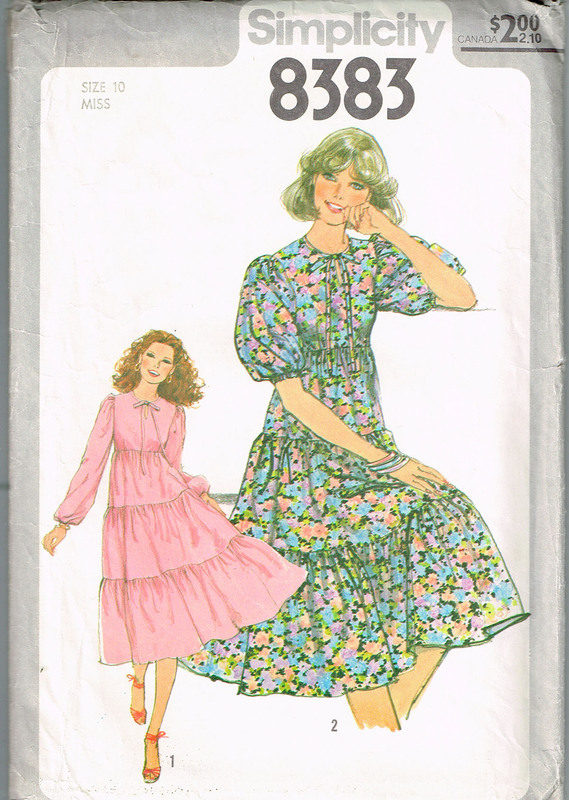 There are 55 pattern covers in this Vintage Sewing Patterns photo album! 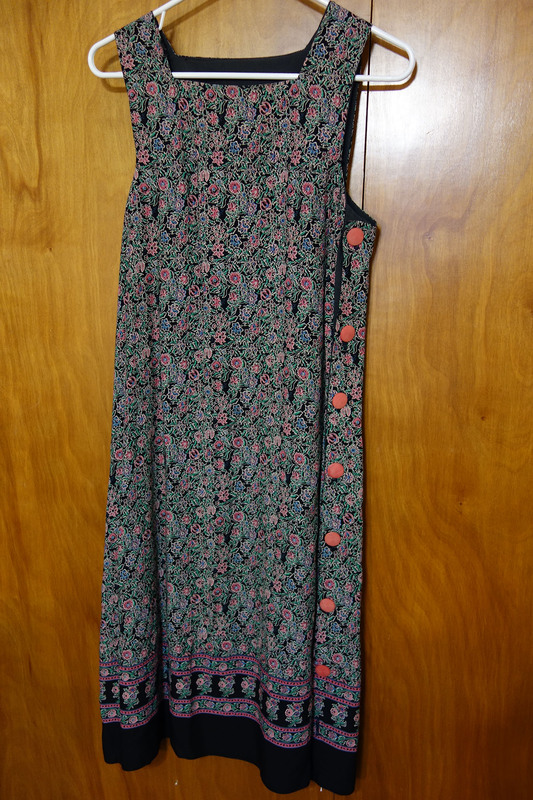 What’s awesome is that two dresses made from these patterns in the 1970s still exist and are still in use today! I am seriously impressed by the quality and wearing power of fabric produced more than 30 years ago. And I was suddenly inspired to brush up my bed-making skills! I hied me to The Internet and looked up the best methods for making “hospital corners” when making a bed. Here is a good tutorial titled on How to Make a Bed Using Hospital Corners. And here is another tutorial—with a delightfully retro theme—on How to Make a Bed from one of my favorite blogs, The Art of Manliness. 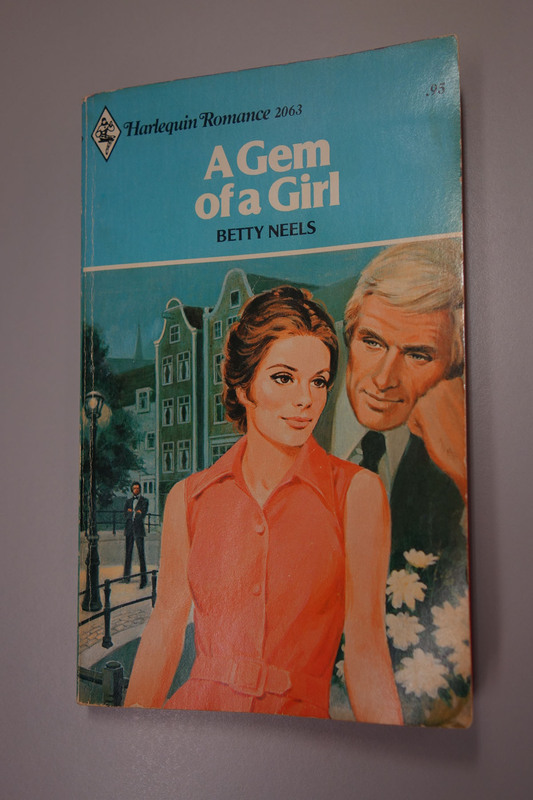 To learn more about Betty Neels and the more than 130 endearing romance novels—most of them about Rich Dutch Doctors and Young British Nurses—she wrote from 1969 to 2001, hie thyself off to the hilarious and affectionate blog The Uncrushable Jersey Dress.